Máximo Aguirre Music Publishing Inc., founded in 1992 in Los Angeles, is one of the most successful independent Latin music publishing companies in the U.S., with more than 10,000 copyrighted works representing more than 25 music catalogs from all over Latin America. 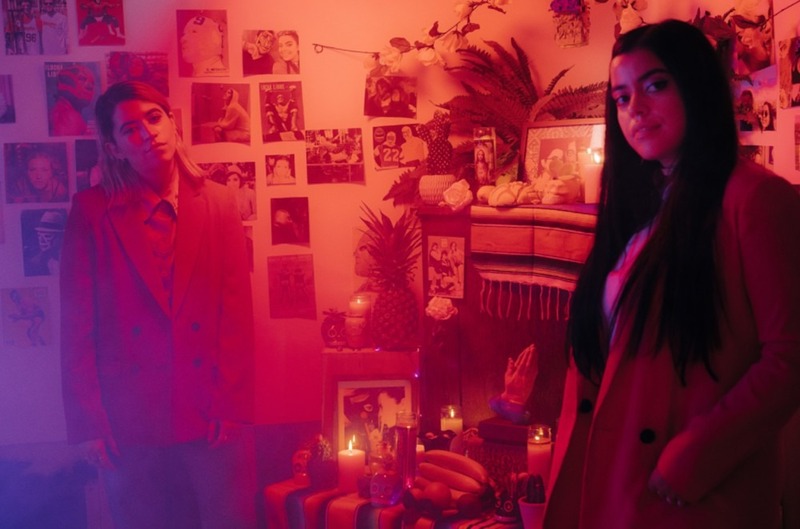 Now, it’s expanding its services and expertise in Latin music by launching Alvani Tunes, a production music library dedicated to authentic Latin sounds from around the world, Billboard can exclusively reveal. 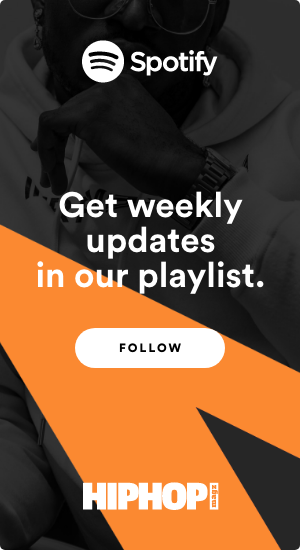 The Alvani Tunes music library took more than two years to build, thanks to many producers, artists, musicians, consultants, agents, institutions and experts worldwide, ensuring maximum quality music and production value. Adding authenticity to the library, the music selected is produced in its country of origin. 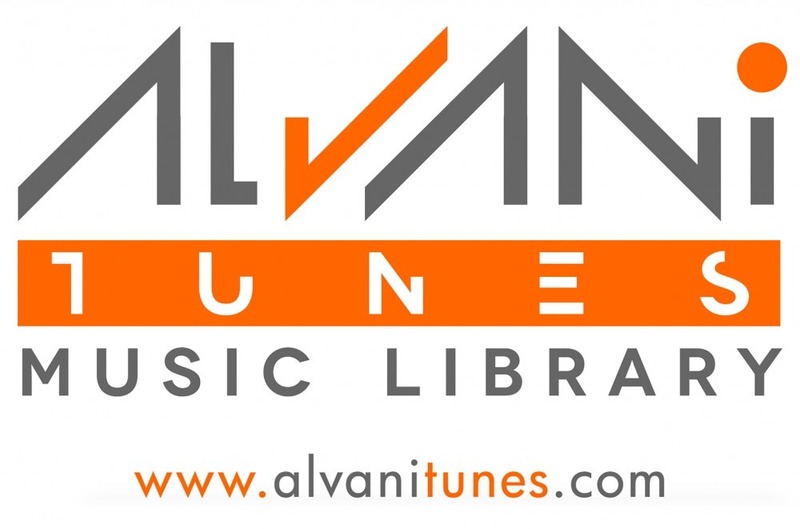 Alvani Tunes, which aims to be the Latin music library of reference for the world, will assist music supervisors, producers, advertisers, and creators in finding the appropriate song or music to fit their project by offering a searchable library, personal guidance and consultation, or by creating a customized song specific to the project. 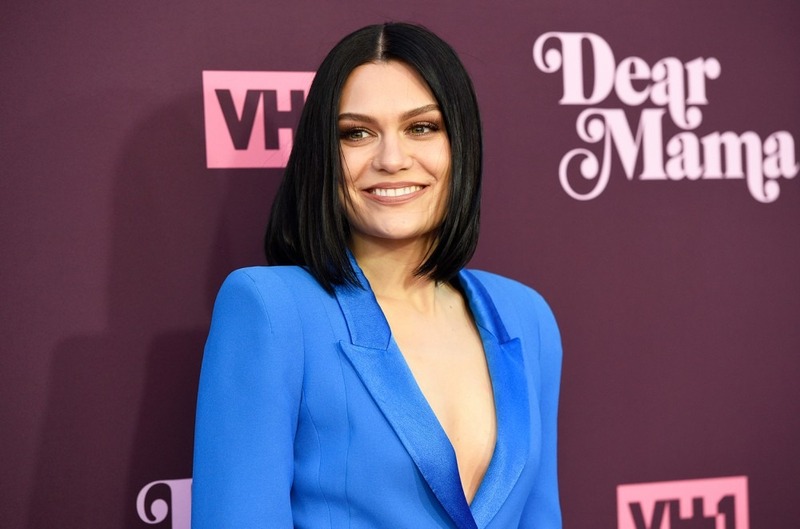 Many companies and brands, such as Netflix, HBO and Walmart, have used songs featured in the music library to supplement their shows, films and commercials.